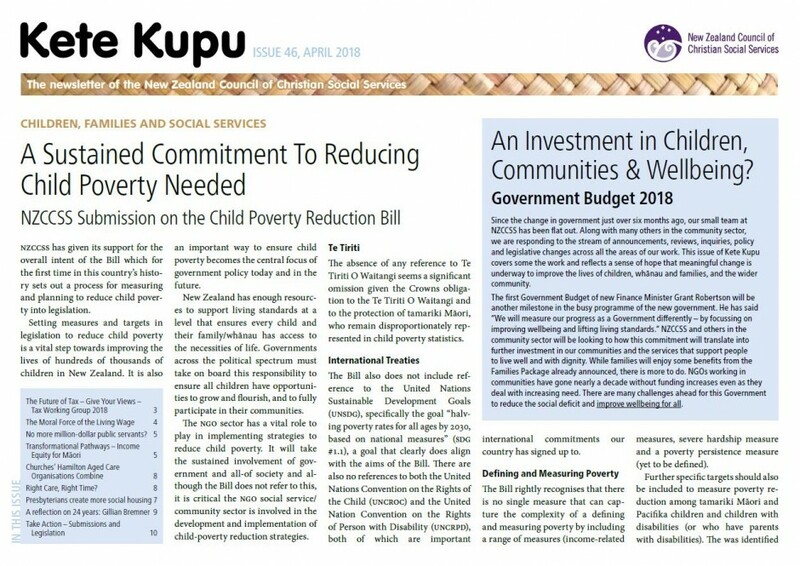 Kete Kupu is our regular newsletter, providing in-depth policy analysis, news and views from the Christian social services sector. Click on the icons below to download a PDF of Kete Kupu. Some more recent Kete Kupu articles are also published on our News page with the ‘Kete Kupu’ tagline.